These dogs are a mix between a German Shepherd, Husky, and Akita. They are very protective dogs. They make great guard dogs. 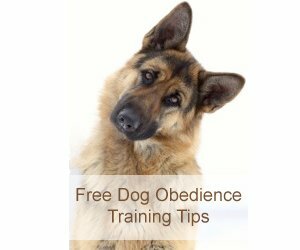 They are very intimidating, but once trained correctly, they are a great addition to the family. I love this mix and is the favorite at the dog park too! No barking, no bite, is extremely dog and kid friendly. He is not active indoor and very trainable.